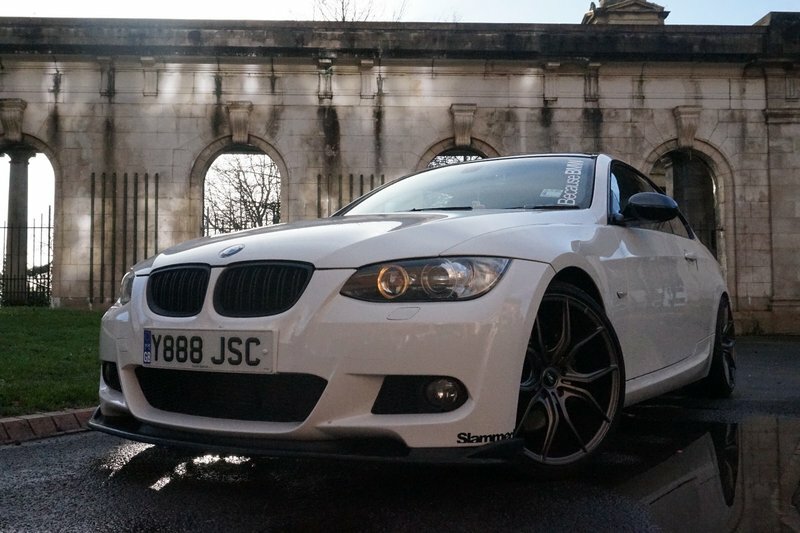 An astonishing looking BMW 335d M Sport in white with 5 previous owners. Powered by a Twin Turbo engine producing a stunning 286 BHP. Featuring with Electric/Memory/Heated Seats, Park Distance Control (Rear), Cruise Control, 18" Alloy Wheels, and Rain Sensor. Serviced 7 times (3 BMW dealer) - last serviced on 04/01/18 at 66987 miles. NEW MOT TO BE PUT ON DEC 18! 3 Month Warranty (can be extended to 24 months), Low rate Finance package available! PX Welcome! 12 Month AA Break Down Cover! We are open Sundays too! Please call to arrange an appointment! No admin fees or any additional costs at point of purchase.